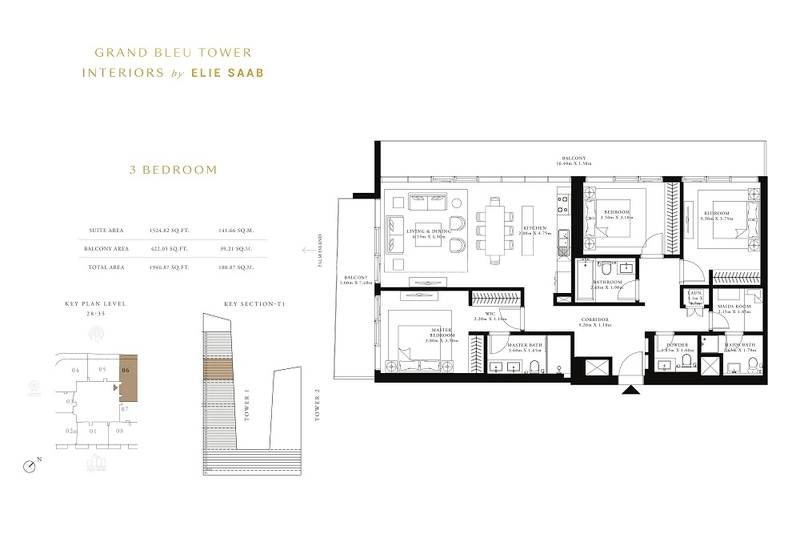 Register and get details about the Grand Bleu Tower & be the first one to book your best unit. 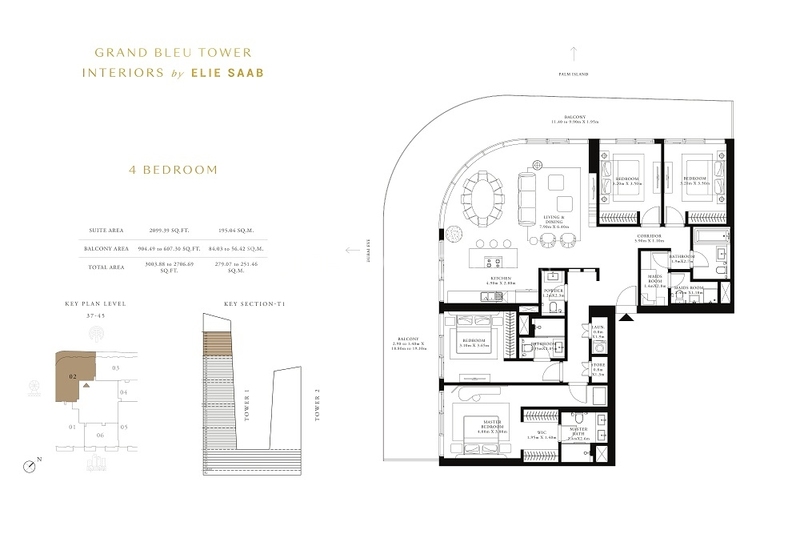 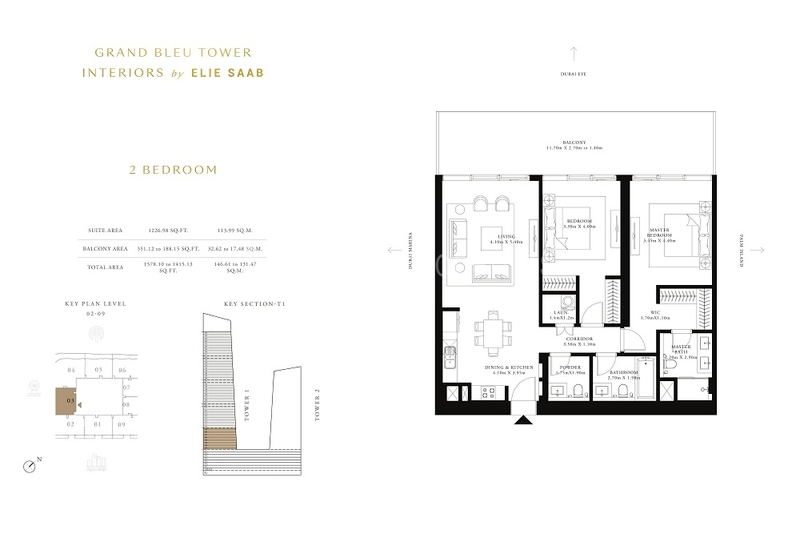 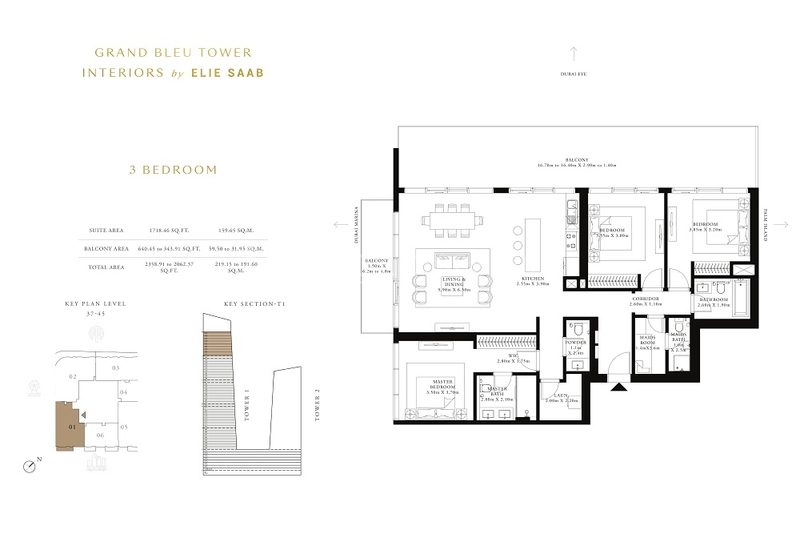 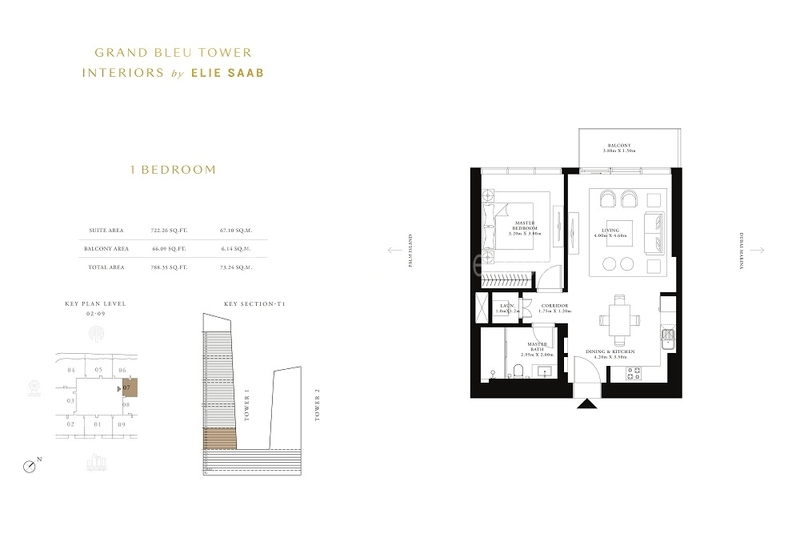 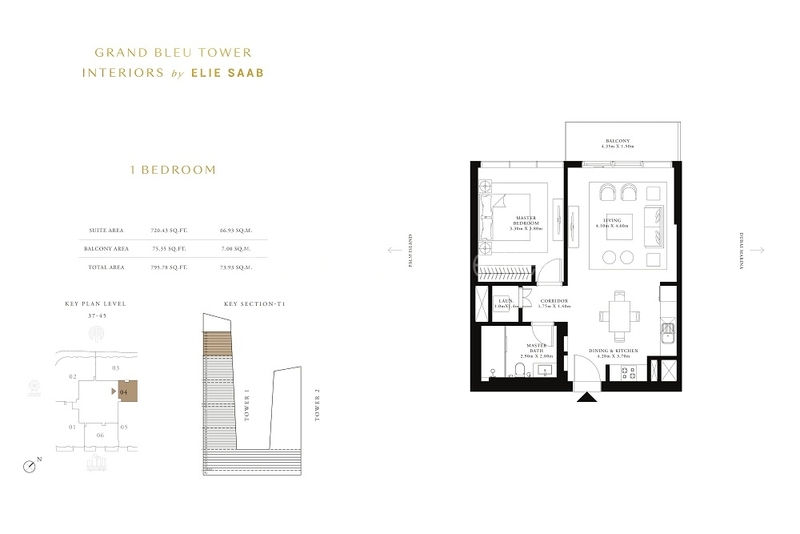 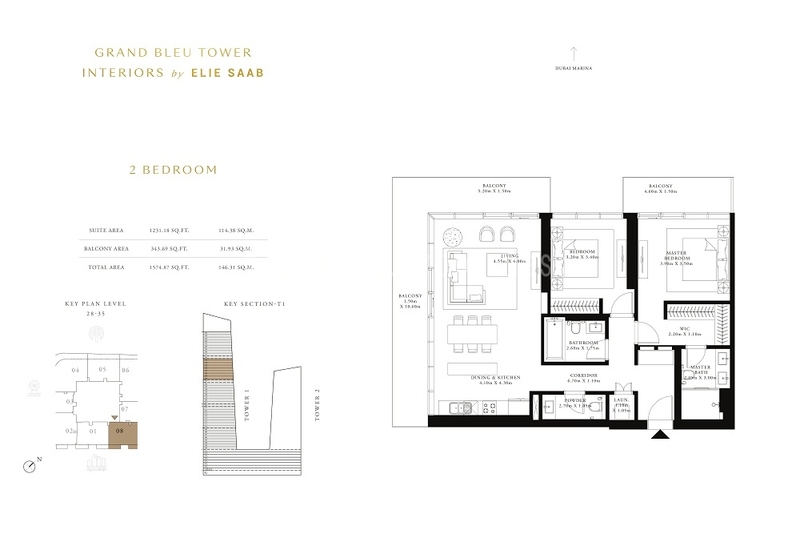 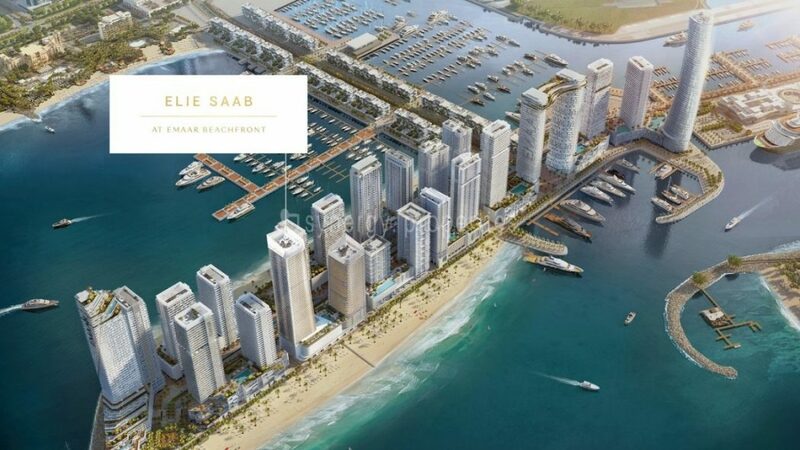 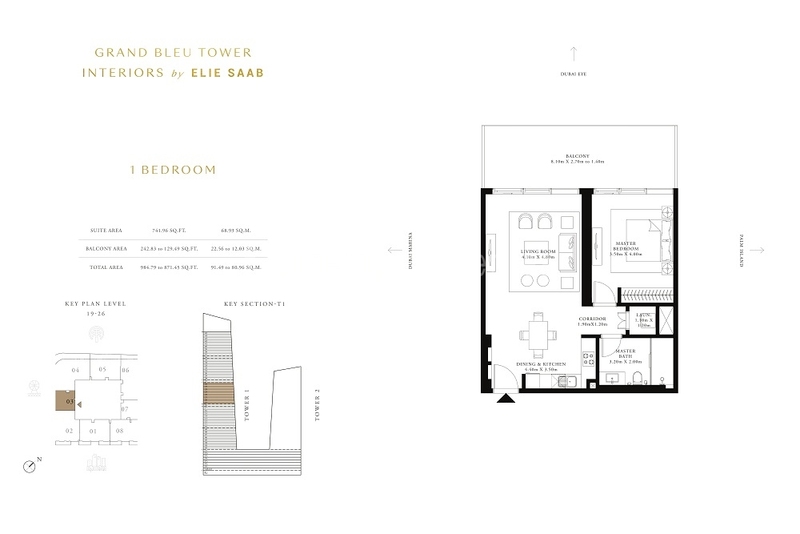 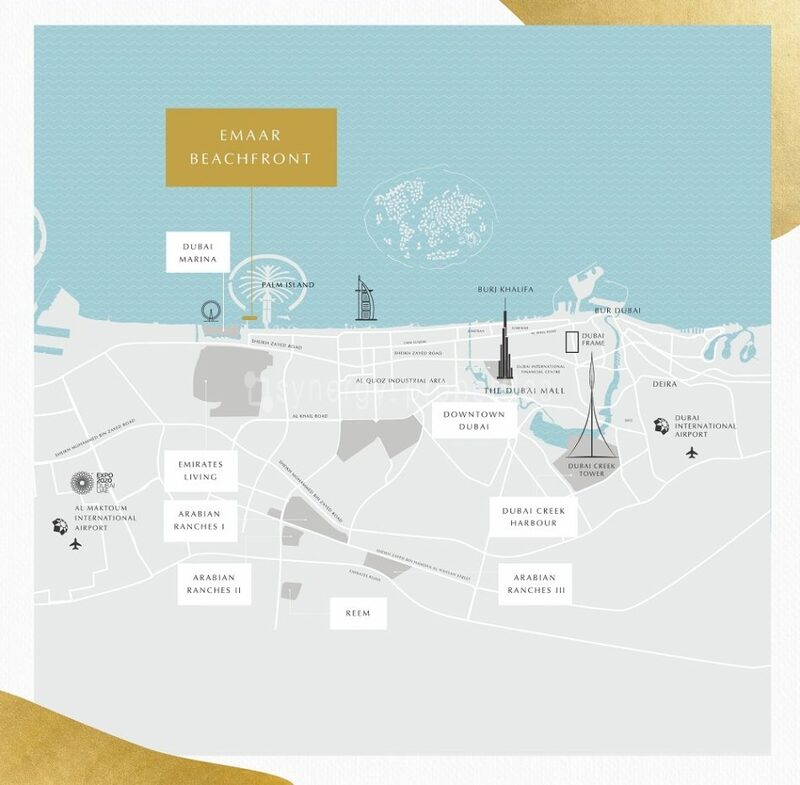 Grand Bleu Tower at Emaar Beachfront, a residential project offering luxury edition 1, 2, 3 & 4 bedroom apartments. 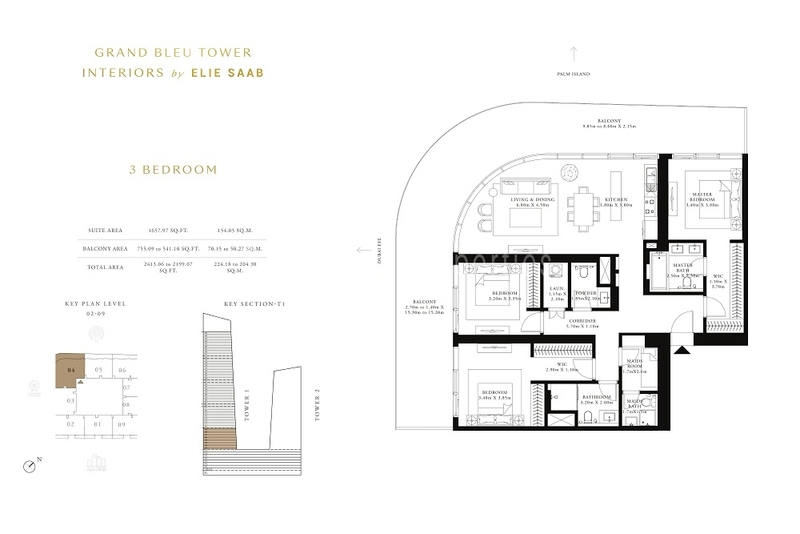 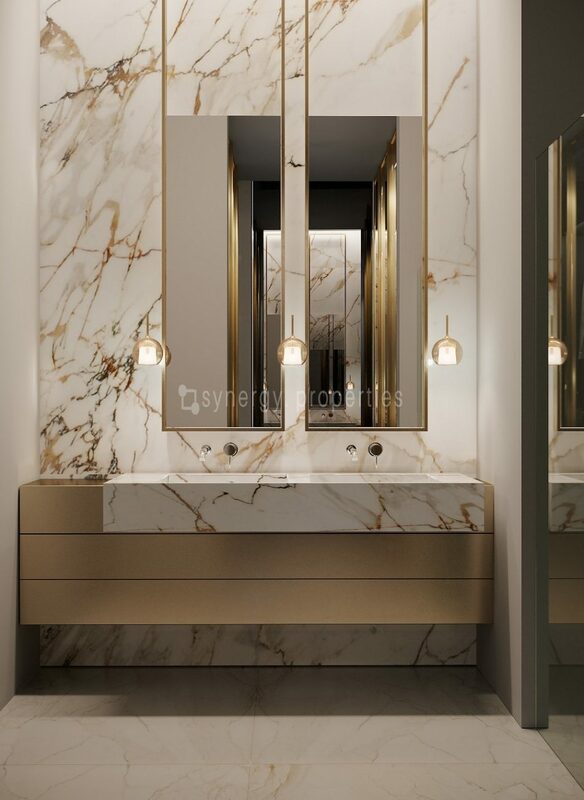 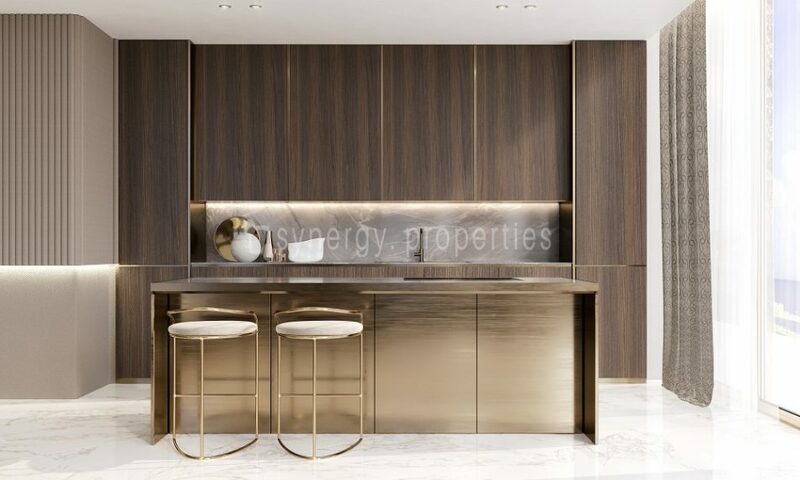 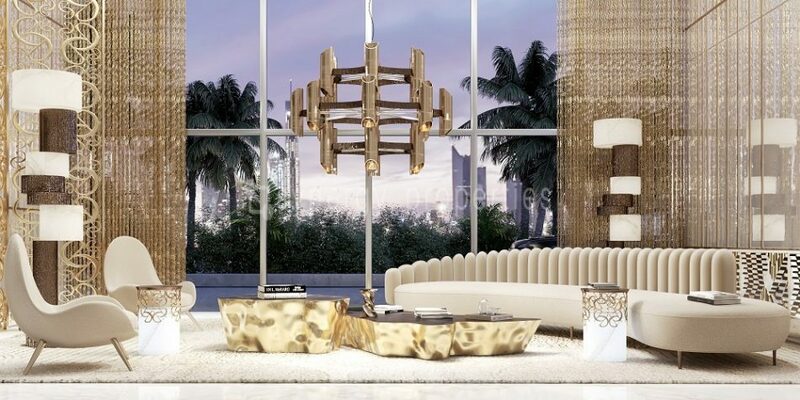 This state of the art development with interiors by Elie Saab will make way for an impressive lifestyle. 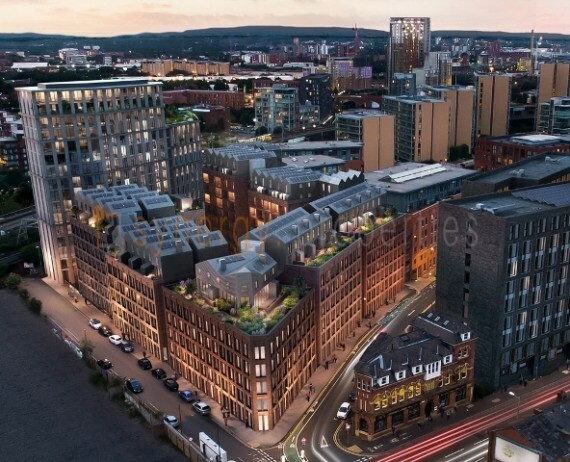 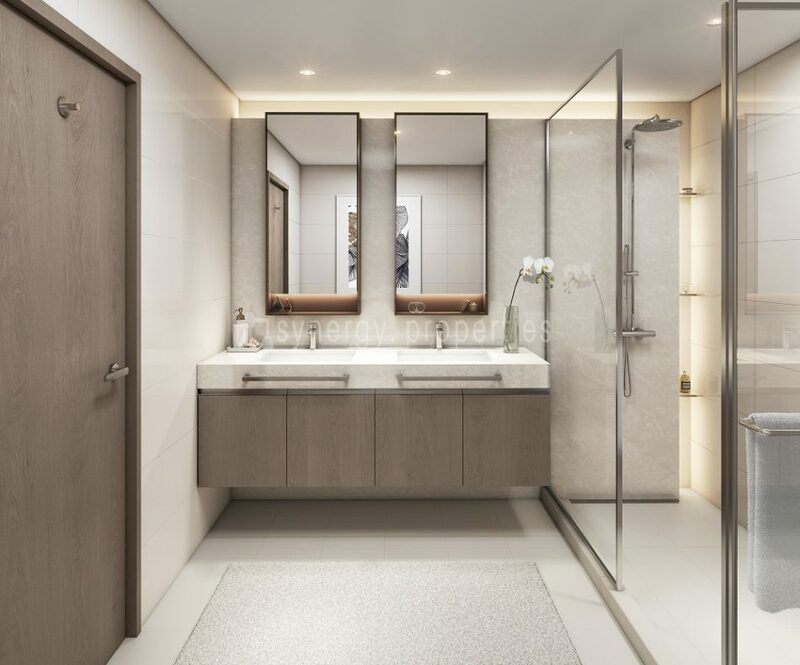 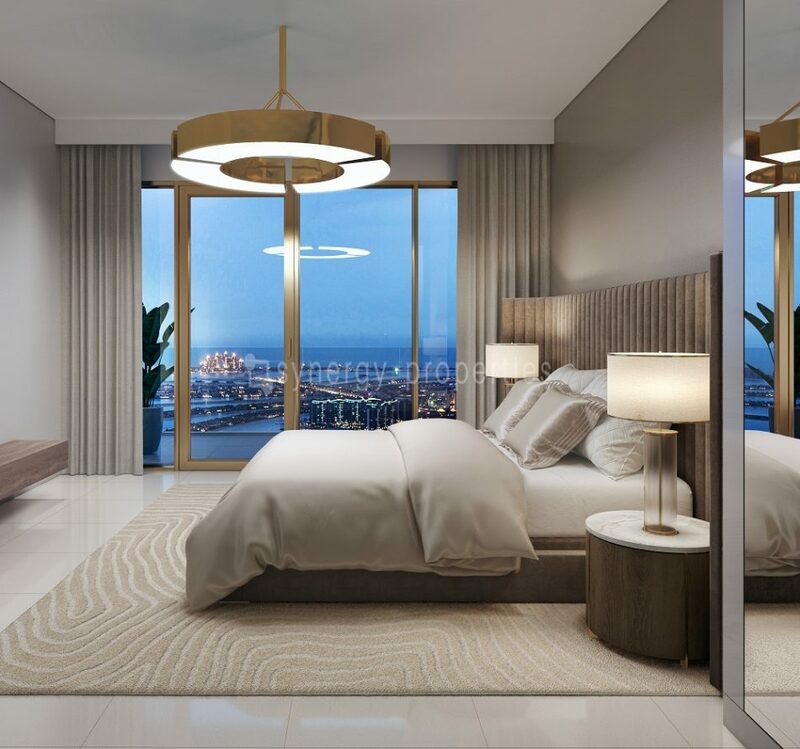 To be frank, the upscale and modern residential units in this residential tower also appear to be a great investment opportunity, ensuring high ROI. 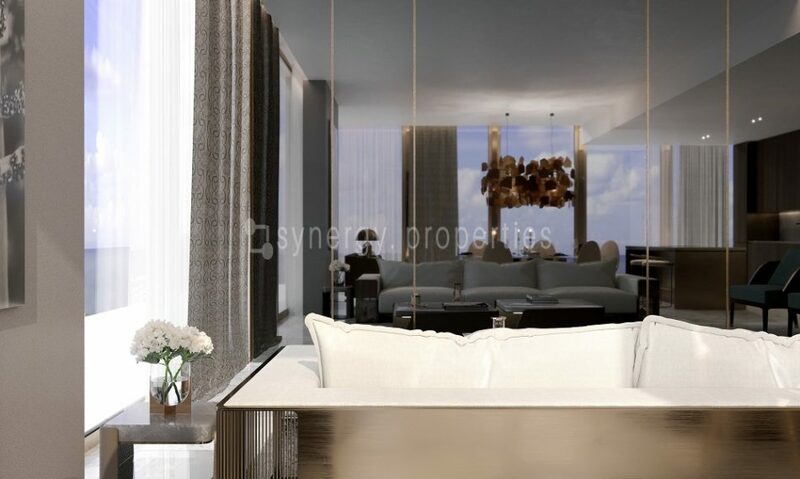 In addition to these, there are other perks, which comes as a standard package and this to large extent benefits you. 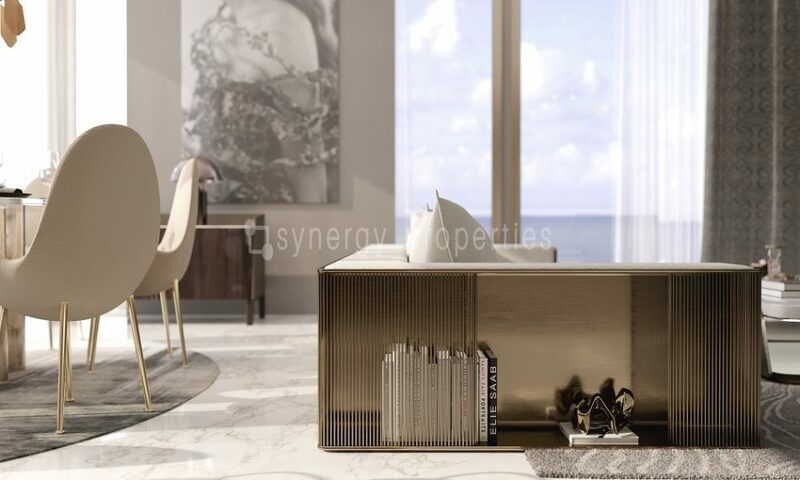 If you are enamoured by the sea and want to live in apartments that are endowed with progressive features, this is where you can start with. 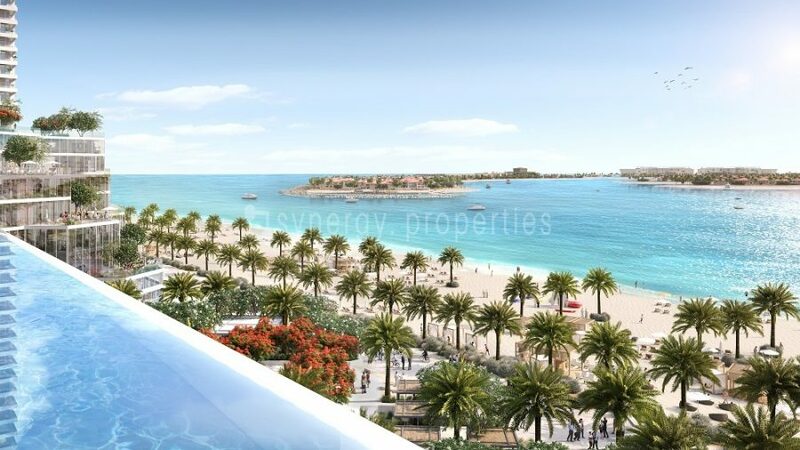 For a change, the residential units do offer impressive views of the blue waters of the Arabian Gulf and the sea and it will surely captivate your senses. 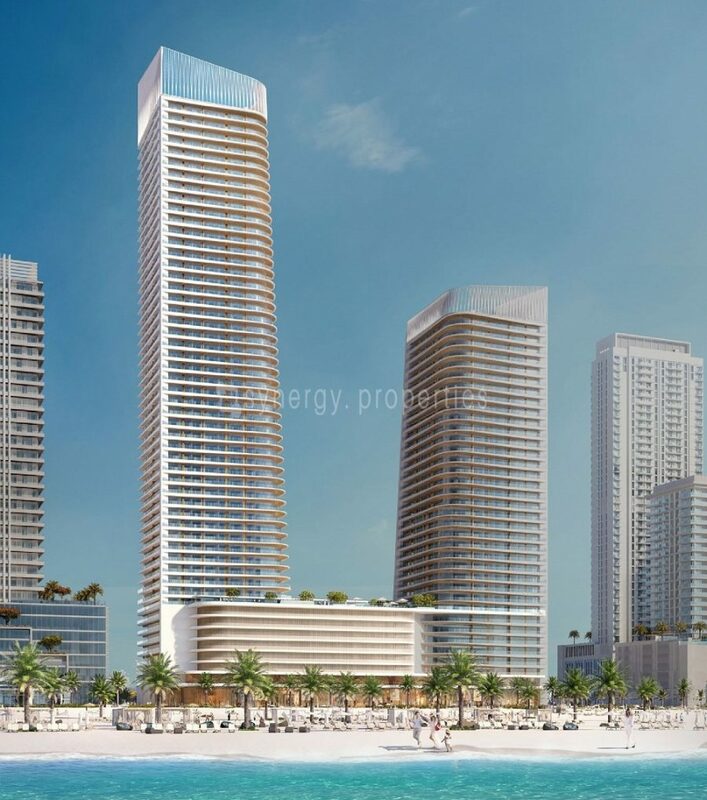 Other than these, contemporary beachfront architecture and design make way for comfortable homes, which by the way promotes a Miami beach style living with access to a private beach and a range of leisure options. 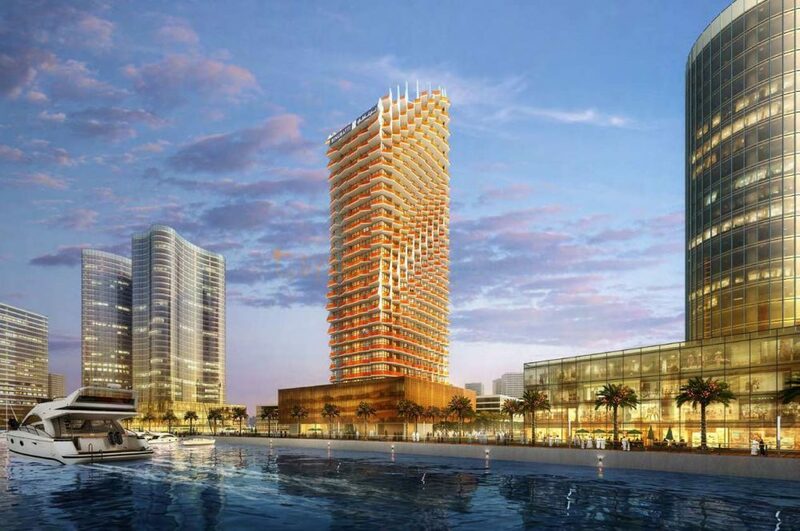 There’s a whole world of opportunity waiting for you to explore. 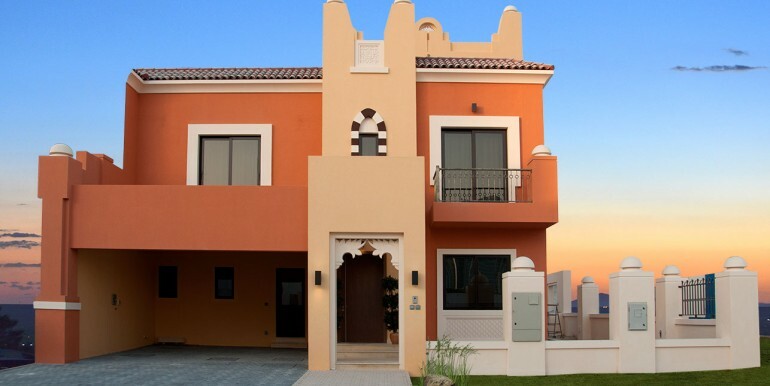 Just step outside your home and you will come across a plethora of entertainment and leisure attractions. 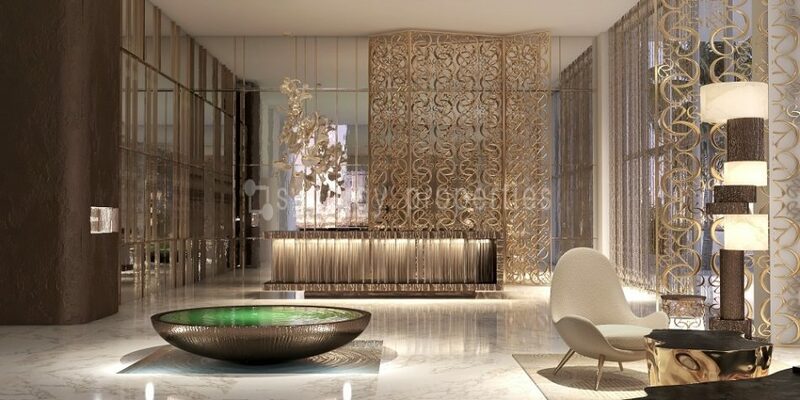 Besides, you can also revel at the sights and sound on offer, which will have its own distinct charm. 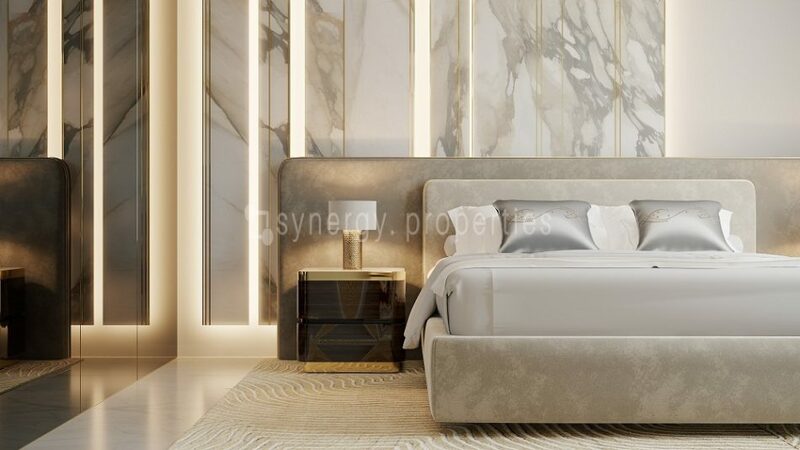 In case of any Real Estate Enquiries, you can call us or send a message.